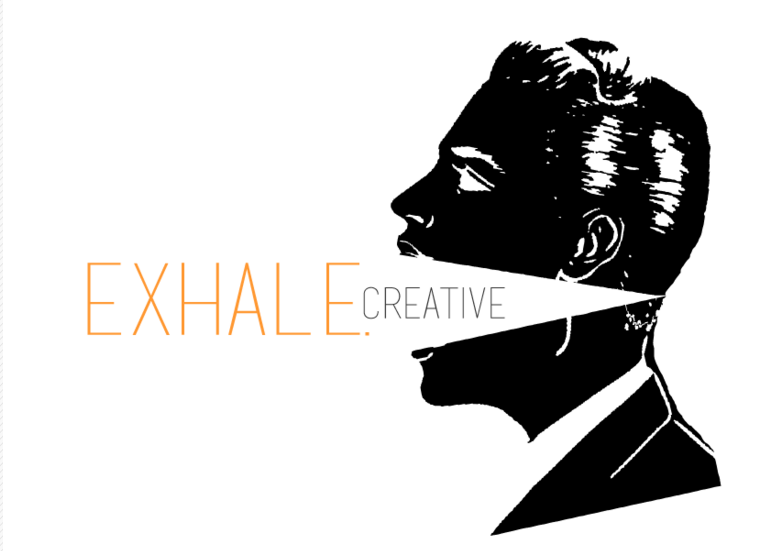 Exhale Creative is a collective of highly experienced individuals dedicated to creating and maintaining your most valuable resource- your brand. We’re here to broadcast your voice and vision to your audience on multiple levels, and continually expand customer confidence and engagement. We thrive on partnerships that focus on creative, dynamic, and evangelical strategies that are cohesive, highly effective, and fun.